Any progressive wearer who wants to take full advantage of Freeform technology with customized needs, is a MultiView HD potential customer! 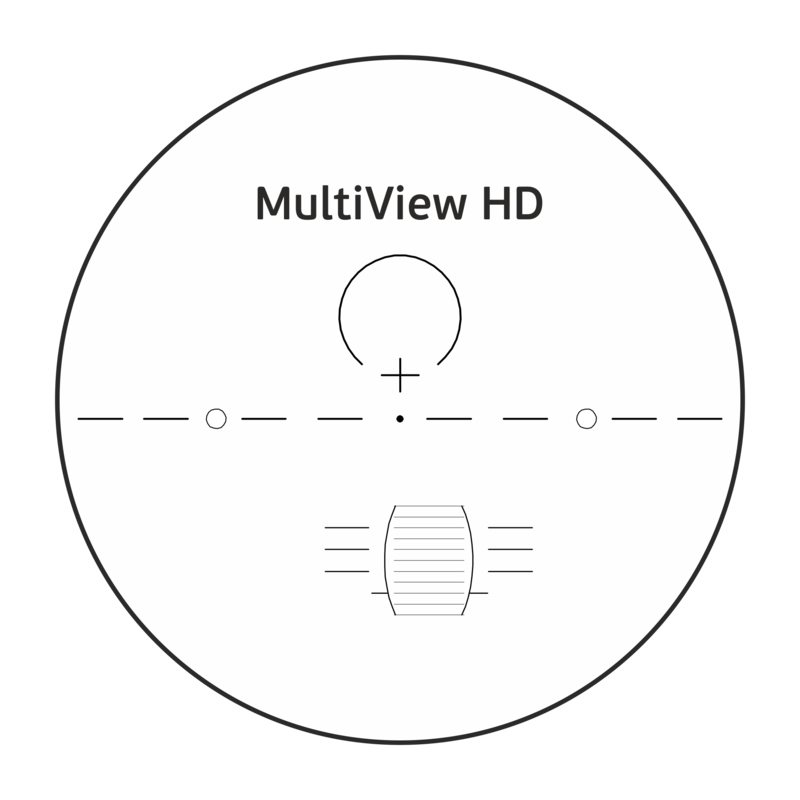 MultiView HD: a further progress of our previous top-selling design! Engineered with higher resolution that permits an easy adaption for every customer due to lower aberration. Individually produced freeform progressive lens (PD) with variable inset for even higher individual performance of the lens for the wearer. Enhanced vision in the single visual zones due to the binocular optimization.